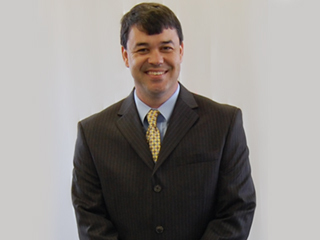 Dr. Tom Beard graduated in 2000 with the highest honors from Campbell University, School of Pharmacy. Upon graduation he worked as a nuclear pharmacist in North Carolina for seven years before he made the move to Chattanooga. In 2003 he began working as a compounding pharmacist at Lakeside Pharmacy (now known as Solutions Pharmacy) and was able to help convert the pharmacy to a compounding only pharmacy. He later became a co-owner and head pharmacist of Solutions Pharmacy. In his spare time he enjoys trout fishing, backpacking, enjoying the great outdoors, and spending time with his wife Bethany.